There’s nothing quite as Fulhamish as allowing the opposition side zero shots on target, and still managing to concede two goals and lose the game. The Tragedy of Turf Moor, as we’re coining it, took place on a bitter afternoon in Lancashire, where despite Andre Schurrle’s early beauty, the Whites lost yet more ground in the relegation scrap. We break it down. How bad was the defending for their goals? 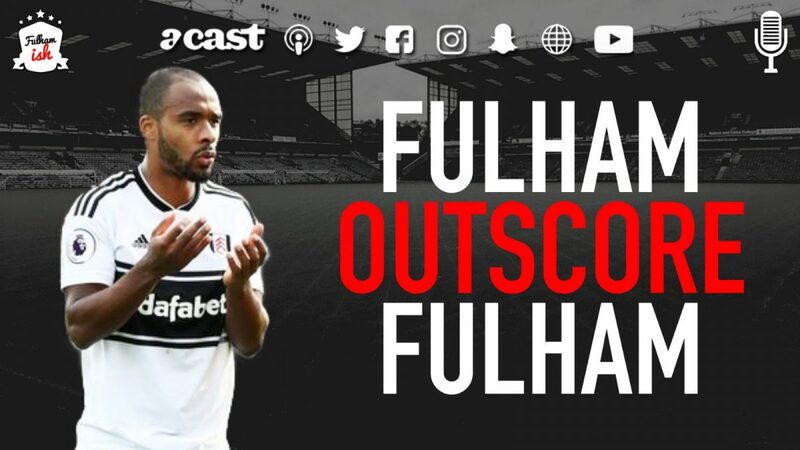 Then we talk about the Transfer Window and look at some targets linked with a move to Craven Cottage: Ryan Babel, Marko Pjaca, Divock Origi, Andreas Samaris, Youssef Sabaly and Gary Cahill.